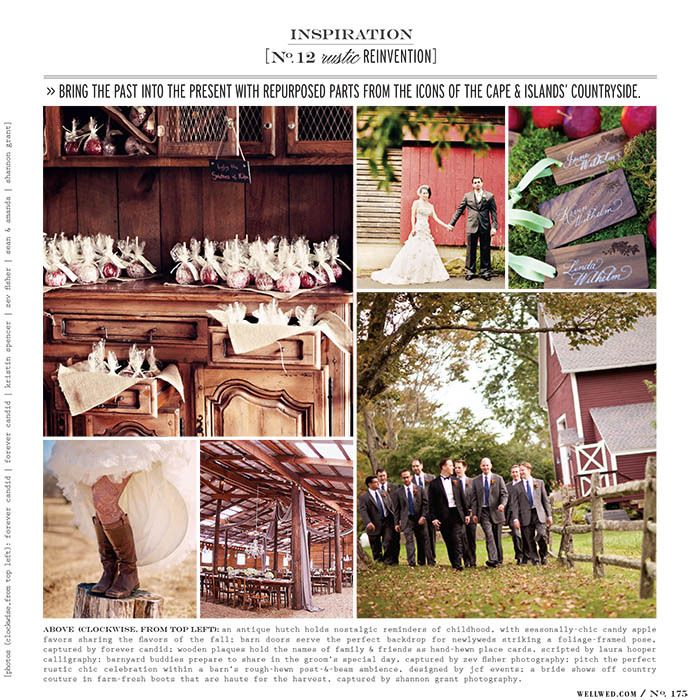 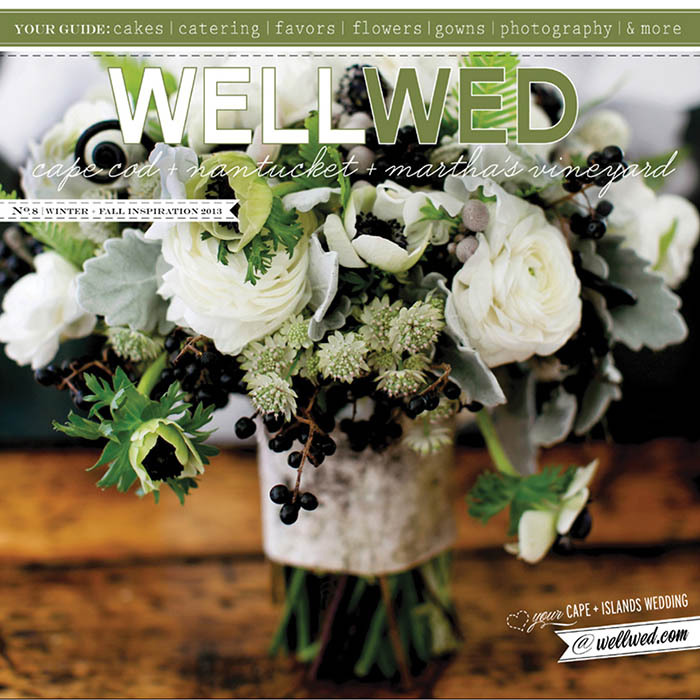 The Fall/Winter 2013 issue of WellWed Magazine has just hit the shelves and I am excited to have Hallie and Brad's awesome Tyrone Farms wedding featured inside!! 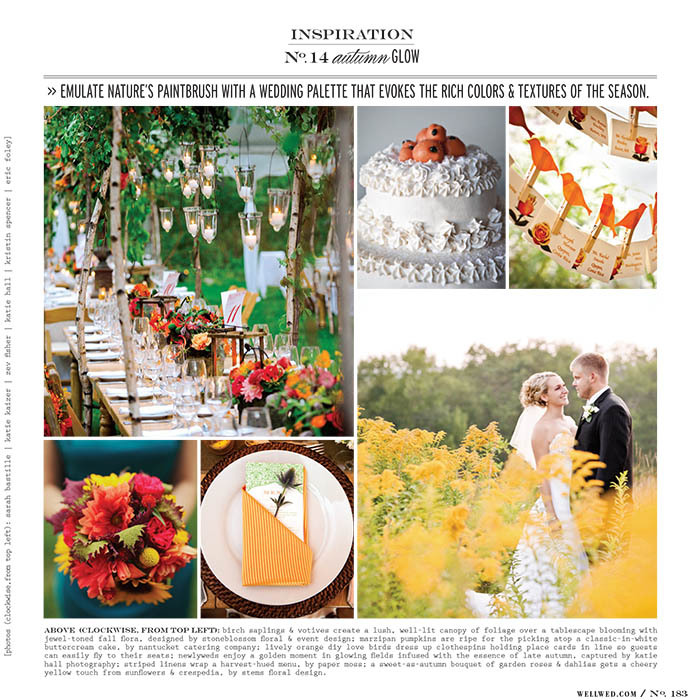 WellWed chose these images as part of their Fall Inspiration spread. 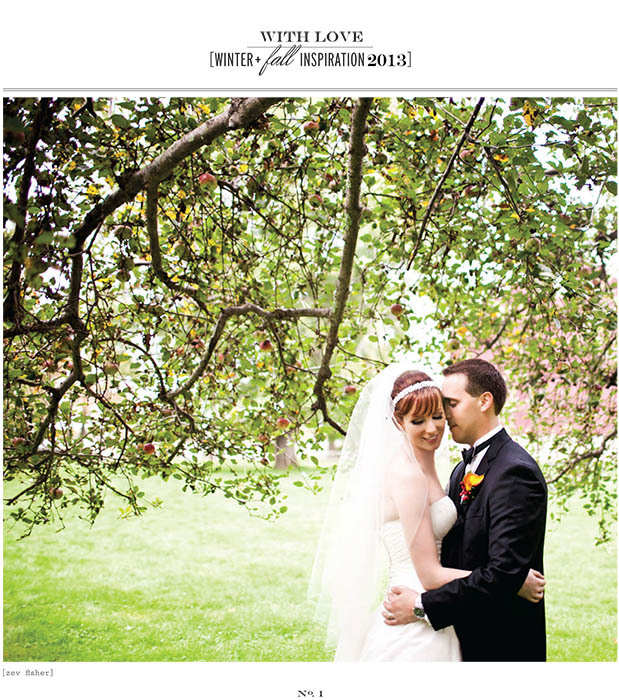 Check out the magazine as well as the full blog post from this beautiful wedding below.